Well what a has year it has been! Over 1000 goals scored. Over 60 children attending week in week out, and more important than anything, plenty of happy faces. We finished the year on a high by having a Christmas Party. 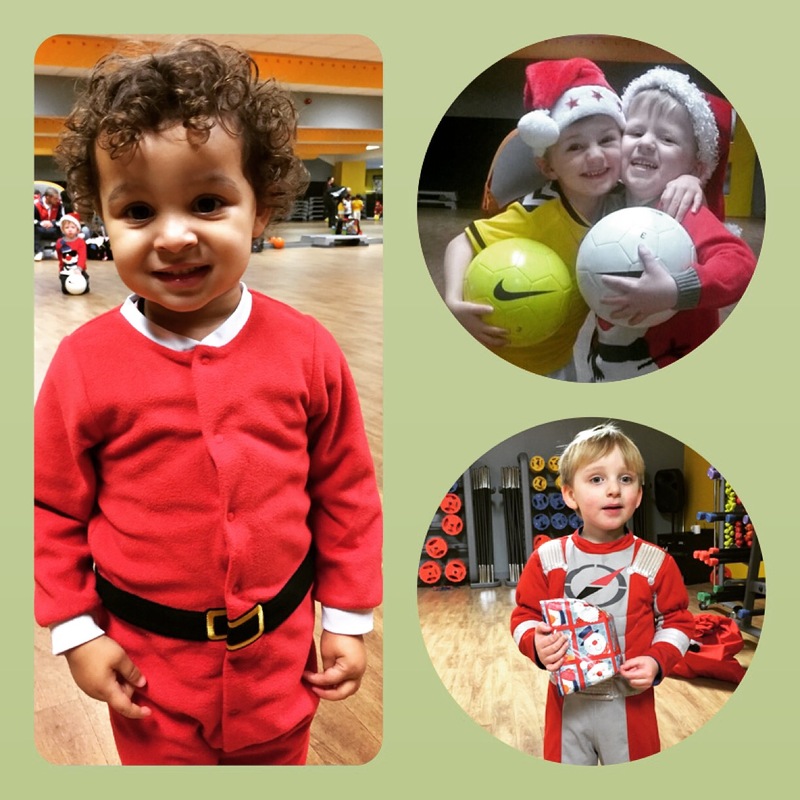 We had fancy dress, football matches between children and their parents and if that wants good enough, Santa made an appearance too! On behalf of all the coaches we would like to thank all the parents for letting us play a positive role in your child’s development. As coaches we truly feel honored, privileged and lucky to be working with an amazing set of children. Due to high demand, we will be starting 2015 on a positive note by opening an additional class for children age 2/4 in Bolton and we will continue to make learning fun through play. Merry Christmas & and a Happy New Year from All Star Sports.